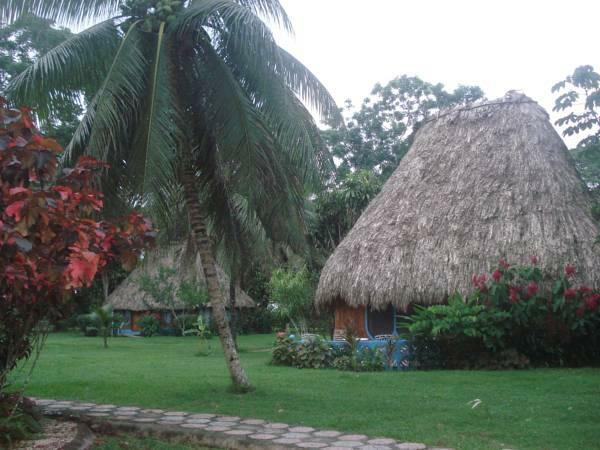 ﻿ Book Banana Bank Lodge & Jungle Horseback Adventures (Belmopan) - 2019 PRICES FROM $232! 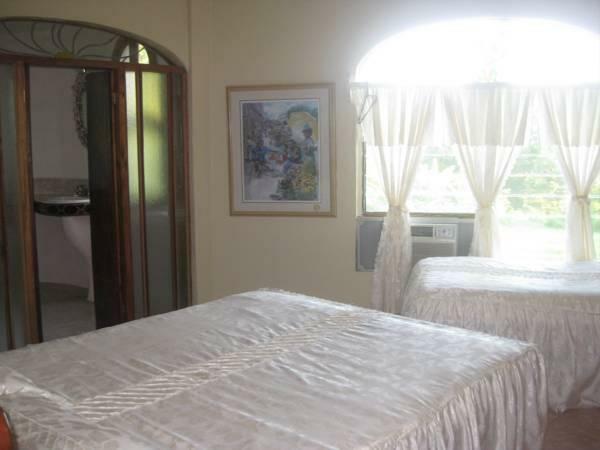 This complex is set 5 minutes’ drive from Guanacaste National Park and 5.6 mi from Belmopan Capital City. It features horseback tours, a swimming pool, an extensive garden and a computerized telescope. The accommodations offer a fan, wardrobe and garden views. The bathrooms are private and come with shower. The studios also feature a kitchenette equipped with kitchenware, microwave and fridge. Free Wi-Fi is available in all areas. Guests at Banana Bank Lodge & Jungle Horseback Adventure will enjoy local food and special vegetarian options as well. 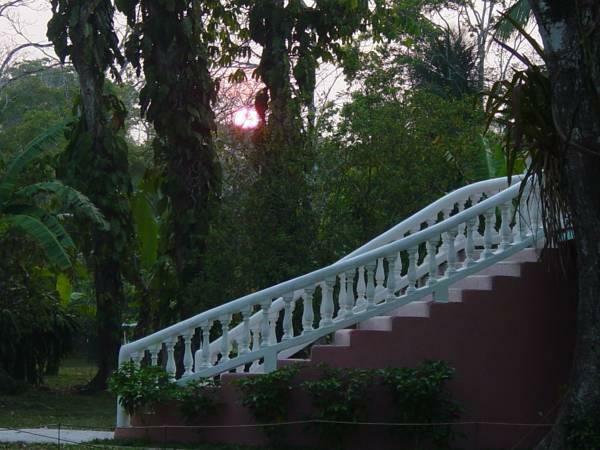 Activities as canoeing, fishing and hiking can be arranged at this resort and also massage service, laundry service and a business center are available. The Banana Bank Lodge & Jungle Horseback Adventure is 9.9 mi from Actun Tunichil Muknal Cave and 19 mi from the Cave Tubing and Zip Lining & Belize Zoo. Belize River is just next to the complex and the Phillip S.W. Goldson International Airport is a 1-hour drive away. For detailed instructions on how to reach the property, please contact the property directly using the contact details found on your booking confirmation.